Remember the Vivo X20 Plus HD, the first smartphone with a fingerprint scanner built into the display? We got a chance to play around with it at CES and came away impressed. But many questions arose of how the technology worked. 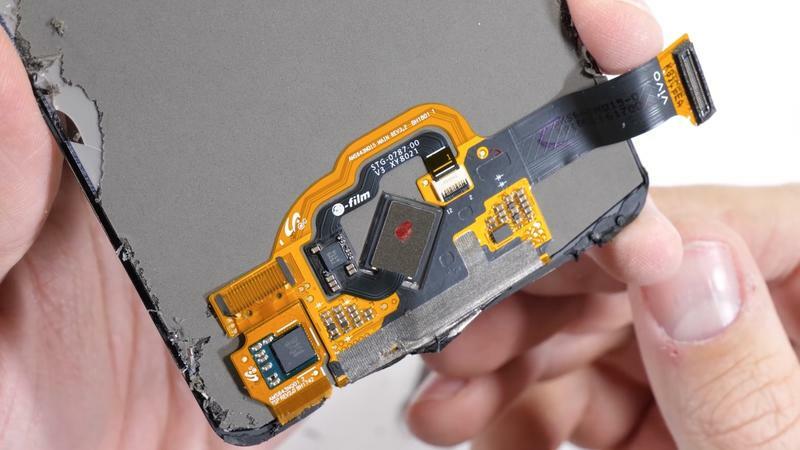 We’ve gotten multiple explanations of it, yet none showed off the tech inside the phone – until now. YouTuber JerryRigEverything got his hands on the X20 Plus HD and did his usual stress test and teardown of the device. Both of those are interesting, but more interesting is how the structure of the in-display technology looks on the inside. JerryRigEverything’s exploration of the tech provides the first glimpse. 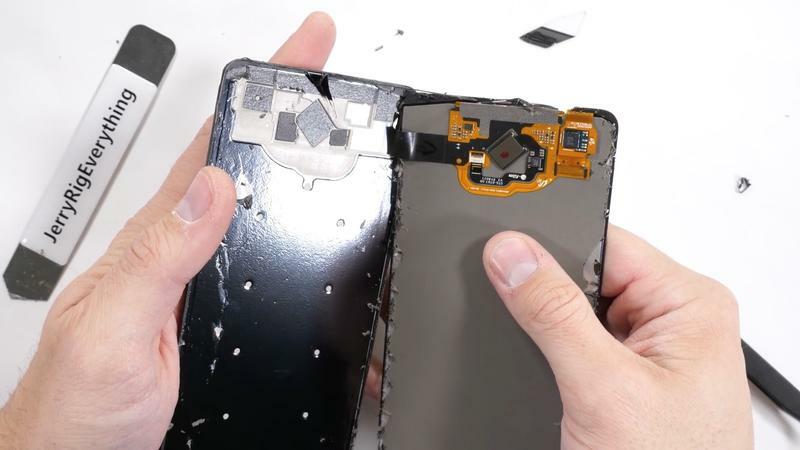 First off, it is impossible to remove the display panels to reach the fingerprint scanner without destroying the glass panel. This appears to be a hazard of the new technology. Once inside, after destroying the glass slowly, seeing the fingerprint scanner is fascinating. It’s a square sensor that’s placed slanted, thus it looks like a rhombi. Removing it shows off the opening in the glass where the sensor reads fingerprints. Synaptics is responsible for the in-display fingerprint scanner, which is officially called the FS9500. It’s lightly glued on to the glass display to ensure it doesn’t move. 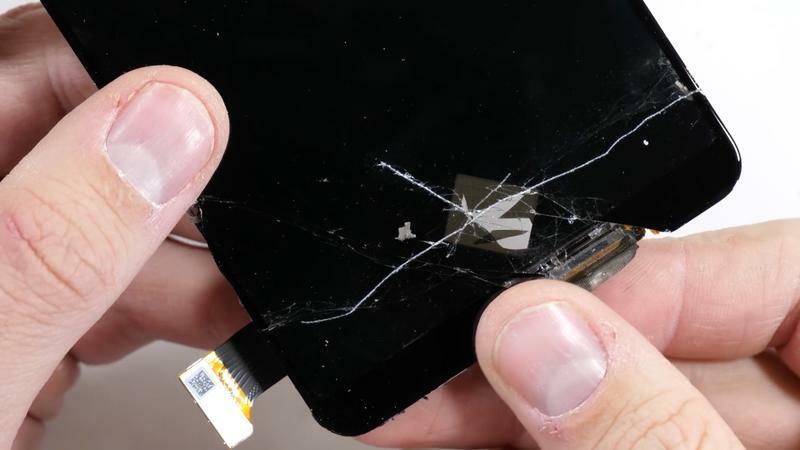 This was confirmed when it was removed and it took some of the glass shards of the broken display with it. Vivo’s design of the X20 Plus HD is something to behold. It’s an impressive engineering feat that I wouldn’t want to repair. 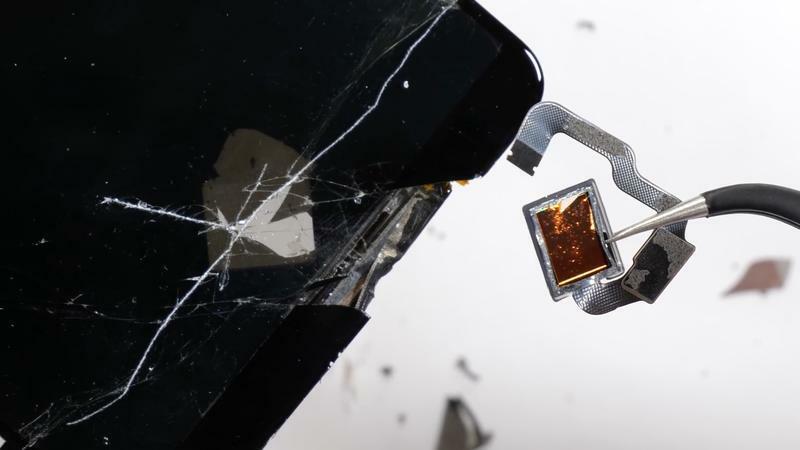 Breaking the glass will directly affect the fingerprint scanner. 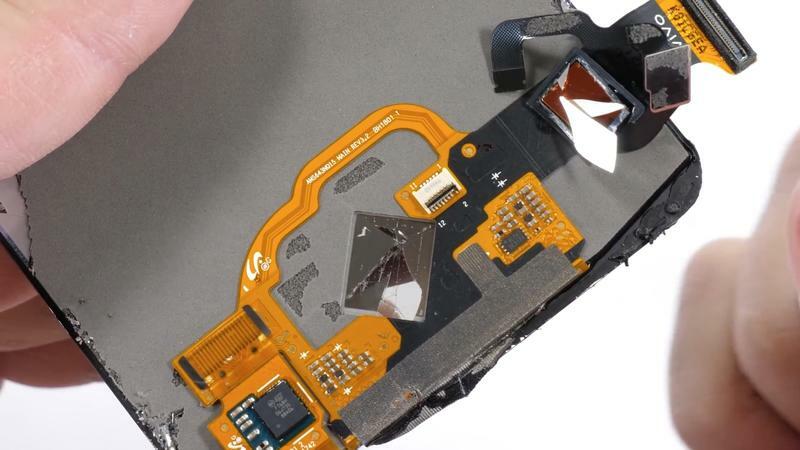 This will make replacing panels of the device a lot more expensive. The Vivo X20 Plus HD is quite a case study for the advancement of in-display fingerprint technology. On the one hand, it’s very rough with difficult repairability. At the same time, it offers an integrated fingerprint scanner without occupying space elsewhere. It’ll be interesting how the tech advances from this point.